The new Holden Astra Sedan receives maximum five-star ANCAP safety rating with its passive and active safety features. 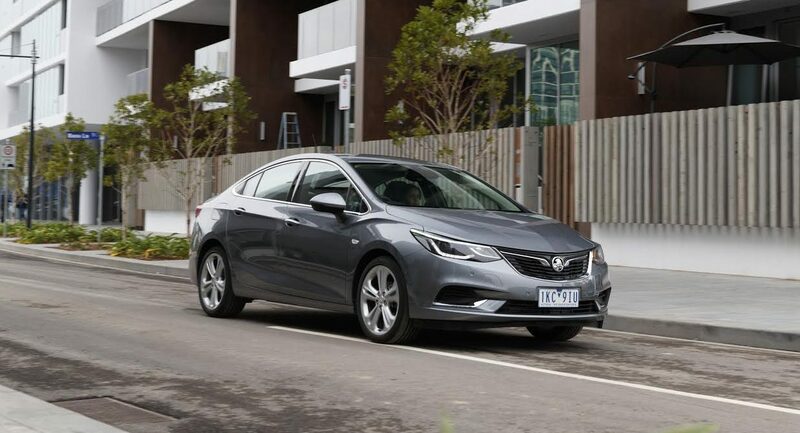 The soon-to-be Holden Astra Sedan has joined its hatch sibling in being awarded the maximum five-star ANCAP safety rating. Following its recent test in Australia, the European manufactured Holden Astra Sedan’s credentials are thanks to its lightweight, high-strength steel safety cage. This provides the most outstanding level of passive safety, particularly in side impact testing. As well as the side high-strength steel safety cage, other safety features include two ISOFIX child seat attachment points to aid easier child seat fitment. Passive safety is critical when a vehicle is involved in a collision, and the Holden Astra Sedan performs well in the case of a collision. Another safety feature, which has been adopted with other models now offered with the new Astra, is a rear view camera. More features like the ‘Holden Eye’ forward-facing camera is key to Astra Sedan LT and LTZ’s active safety use. This technology is designed to alert or correct the driver before a collision happens. Key features include; Lane Keep Assist, which nudges you back into your lane if you accidentally veer out, Forward Distance Indicator and Forward Collision Alert, which advise a safe distance between your car and other vehicles. 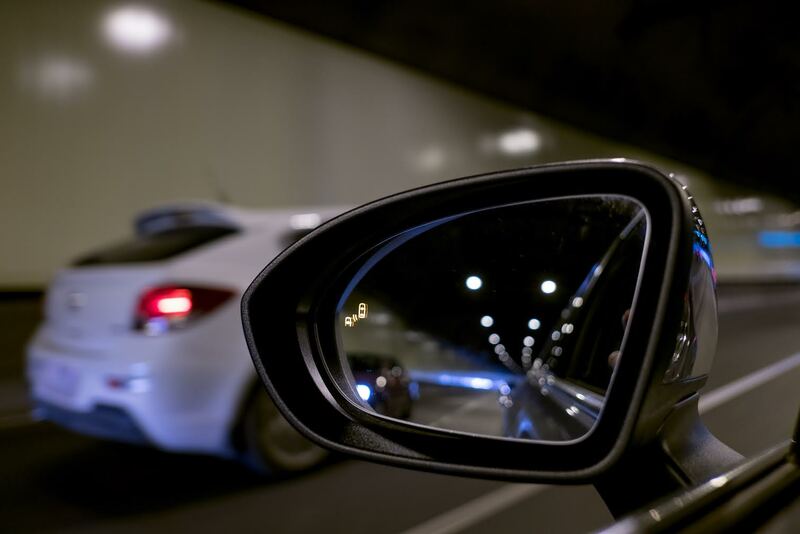 Another fantastic feature is the Blind Spot Alert, which gives drivers an indication of when a vehicle is approaching in their blind spot via and illuminated icon in the outside the mirrors. The results of the Holden Astra were released early June, its high performing safety features landed a maximum five star rating. For further information on the soon-to-be-release Holden Astra Sedan, check out Holden online. Previous Previous post: Australians Food Budget Mostly Spent on Junk Food!